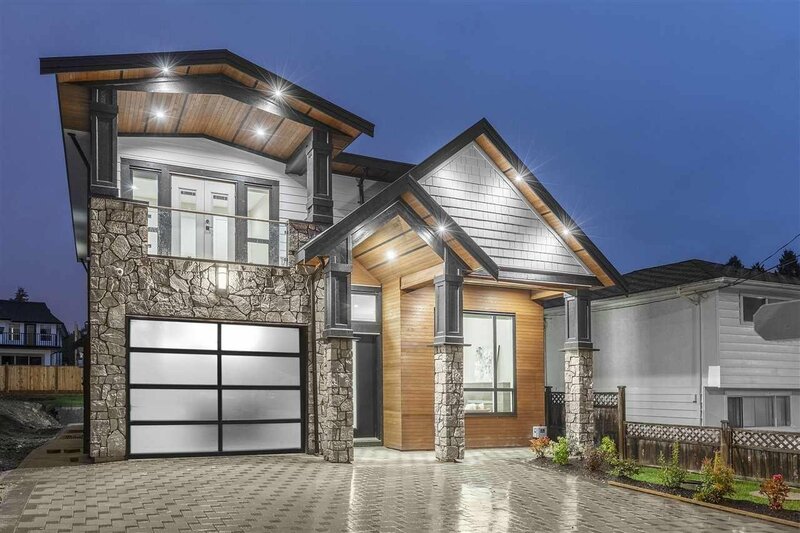 15923 Russell Avenue, White Rock - 7 beds, 7 baths - For Sale | Robyn O’Brien Stroud - Hugh & McKinnon Realty Ltd. 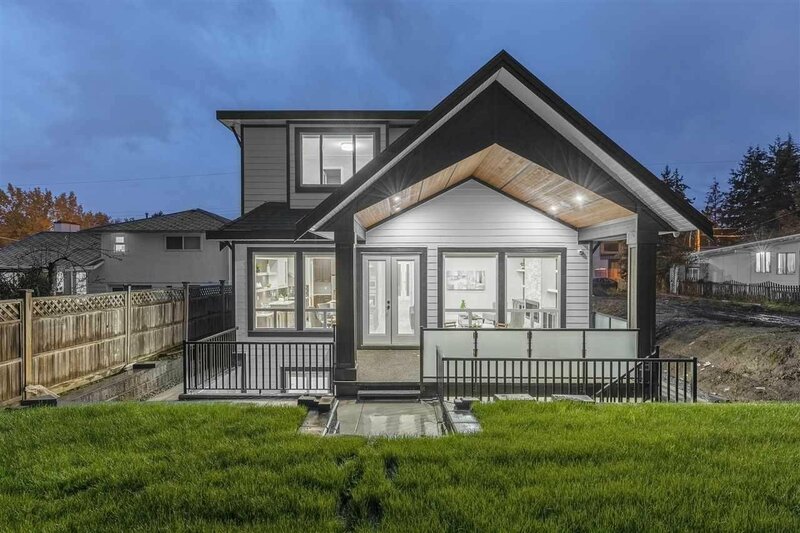 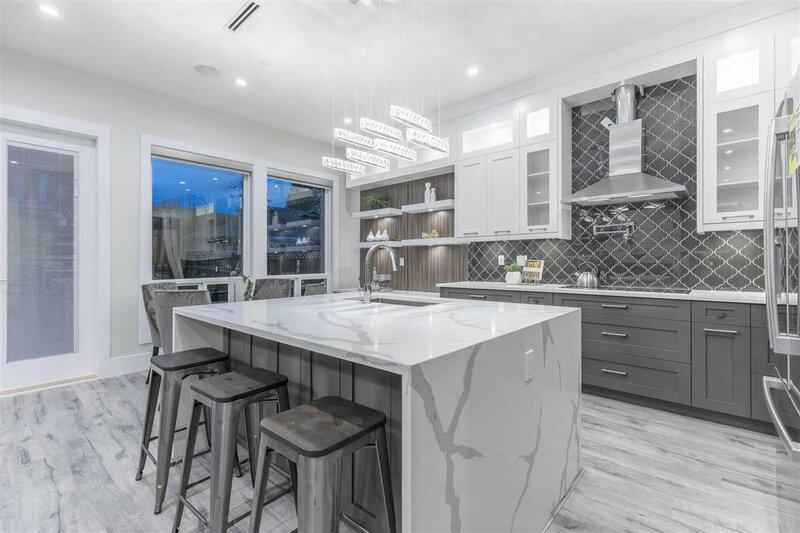 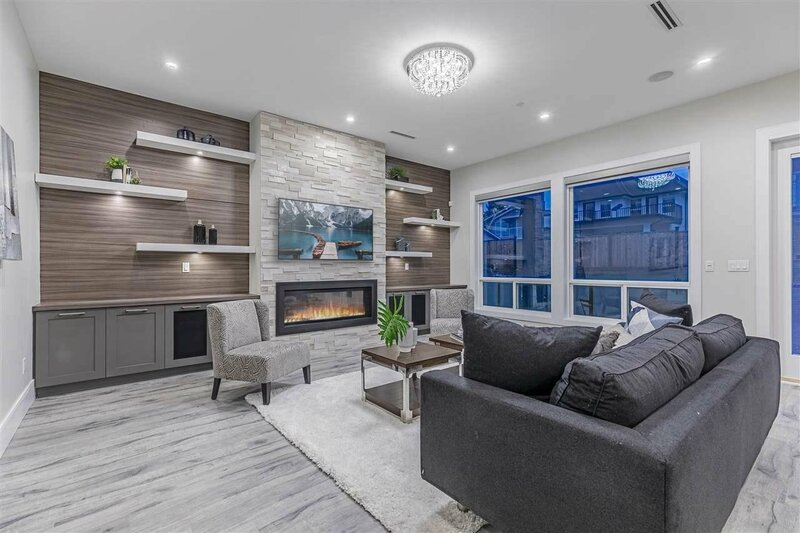 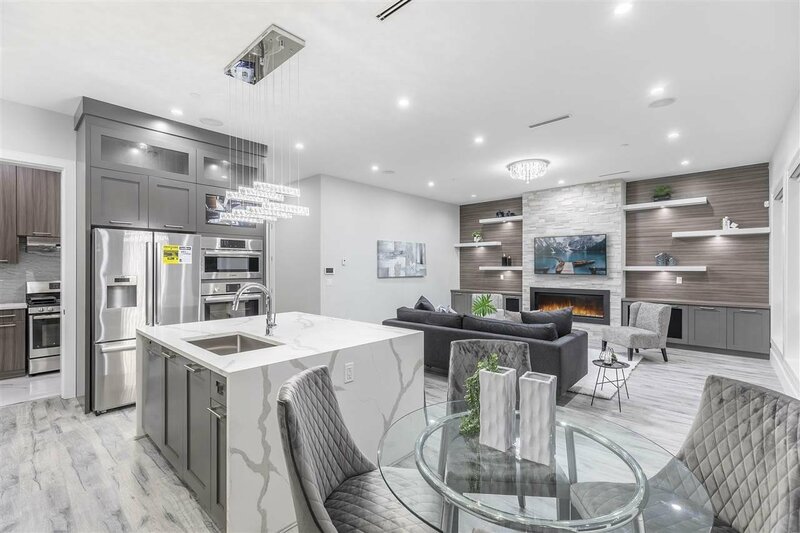 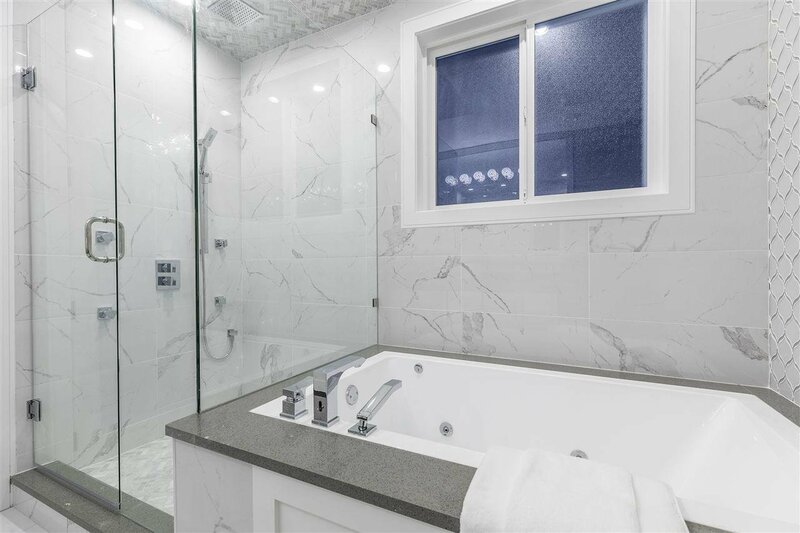 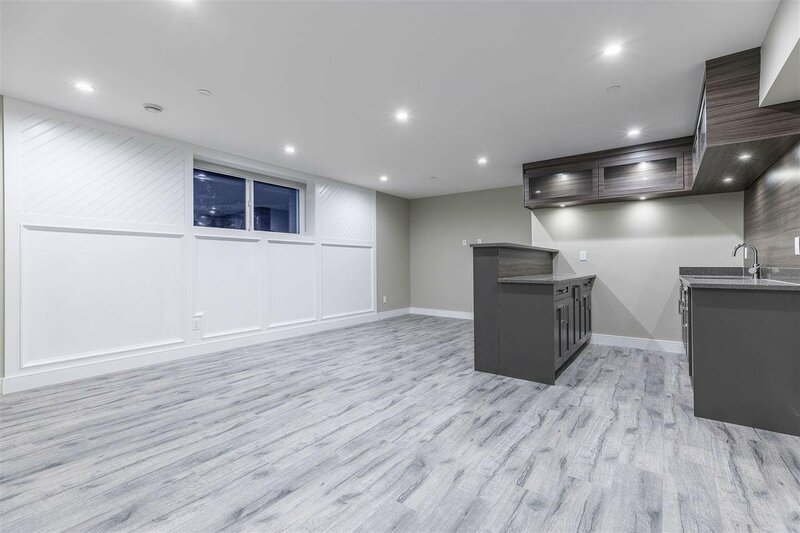 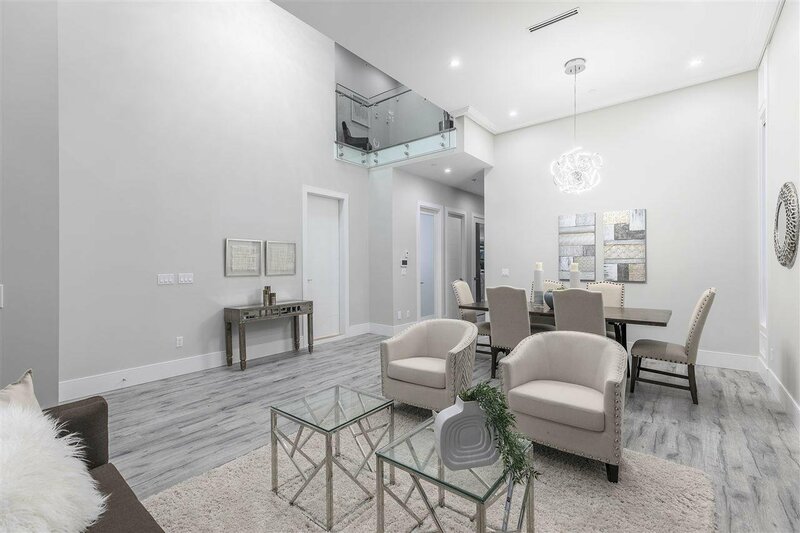 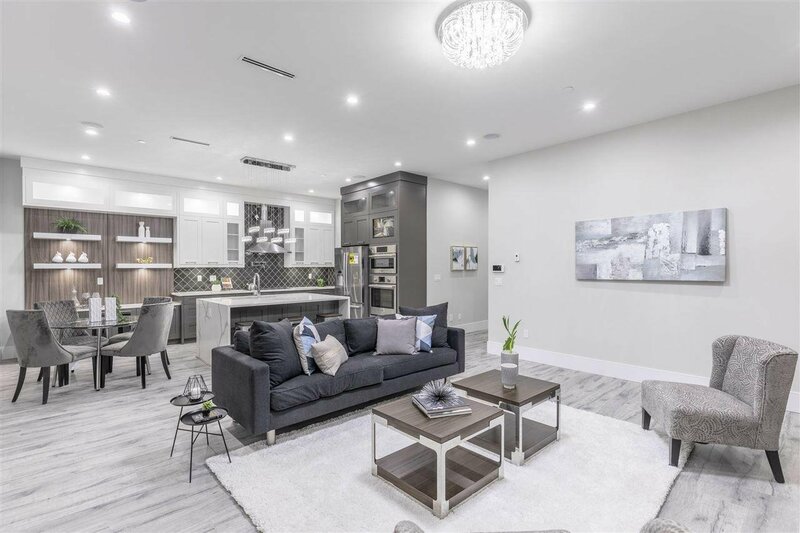 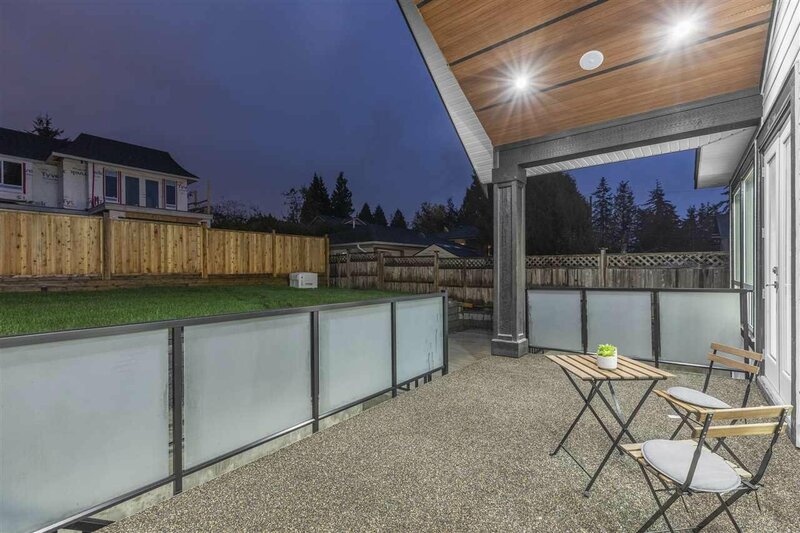 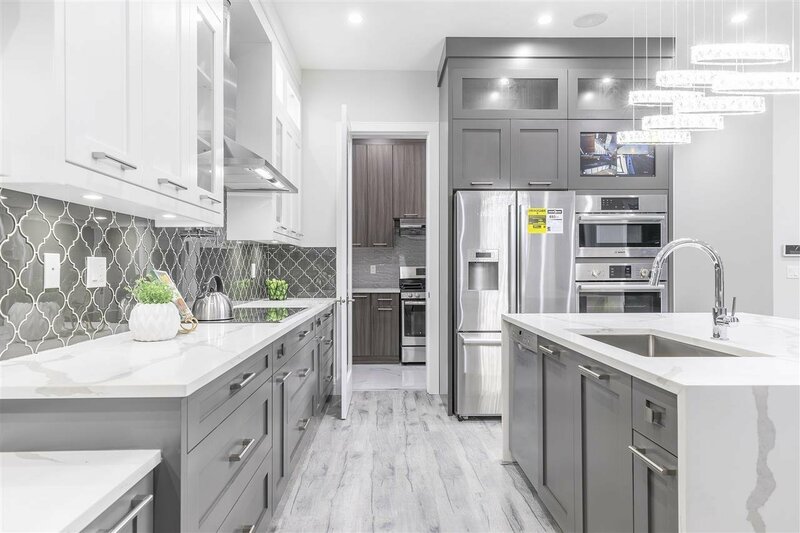 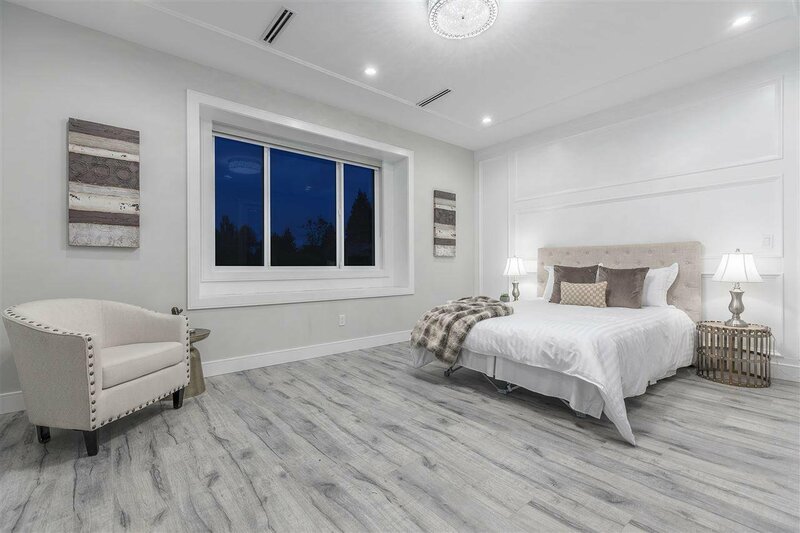 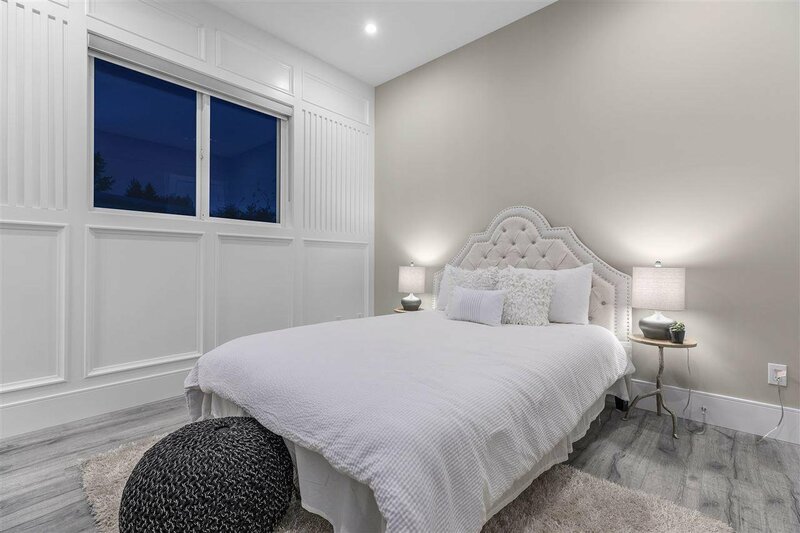 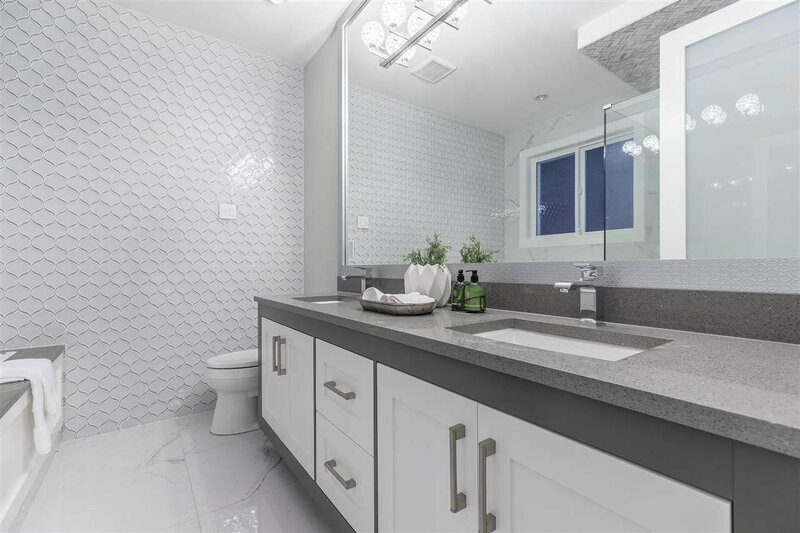 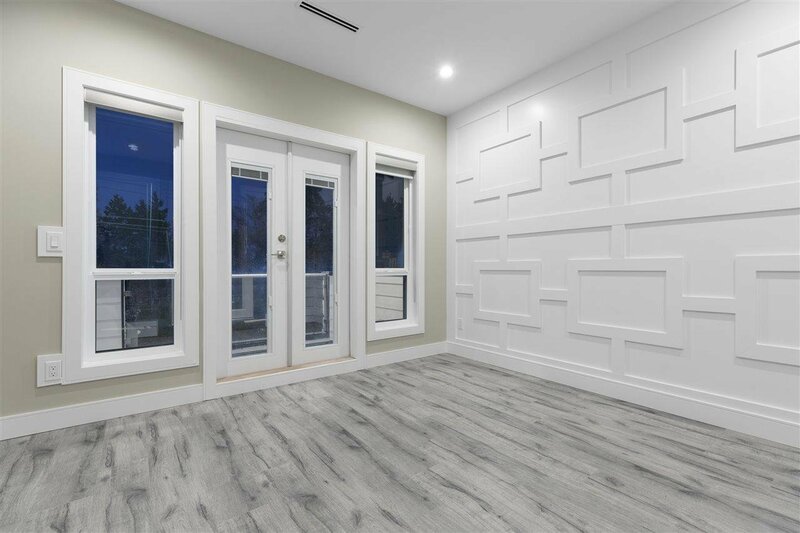 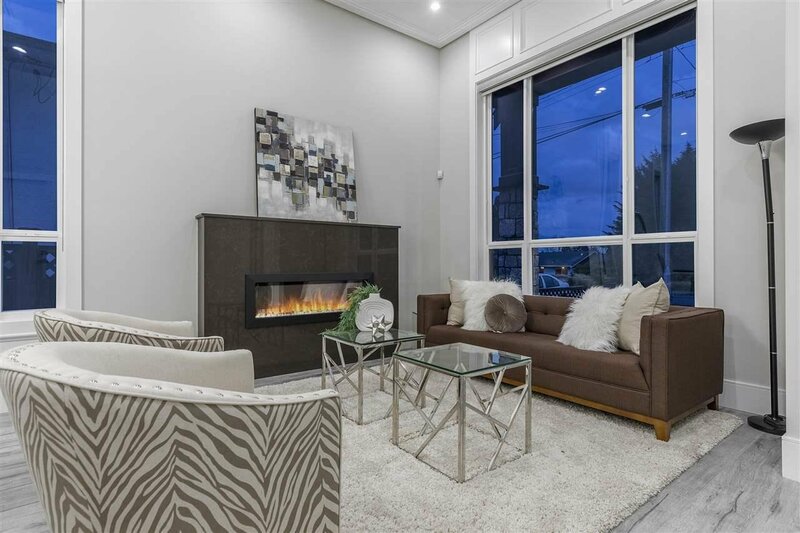 This Spectacular Brand New Family Residence is located in White Rock's beautiful East Beach Neighbouhood and minutes to White Rock Beach, Restaurants, the finest Schools and much more. 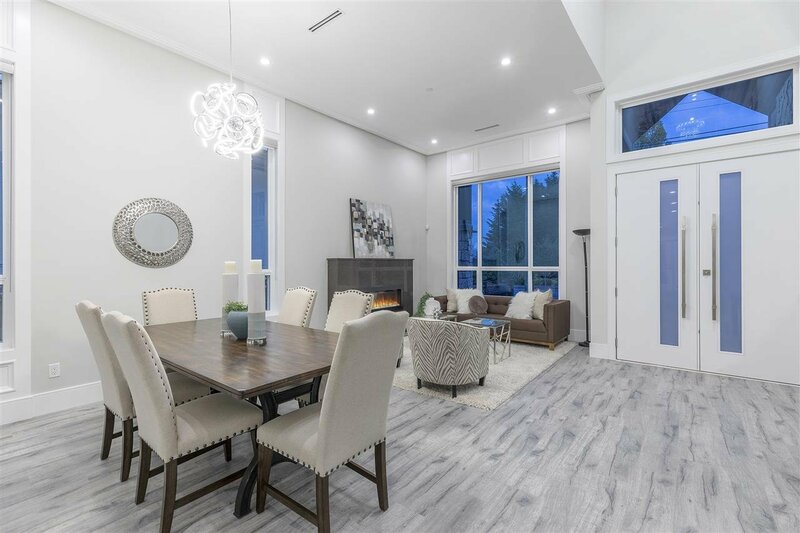 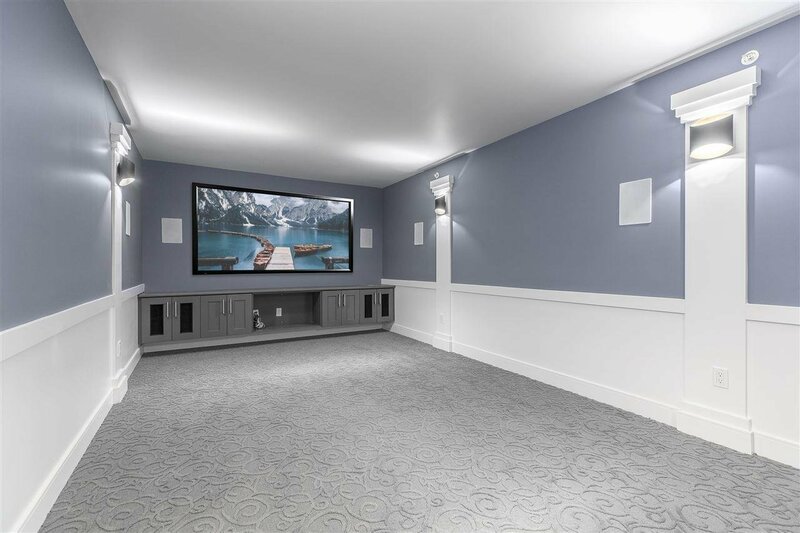 This perfect family home offers premium family living with 7 bedrooms and 7 bathrooms situated on a 5,000sqft lot. 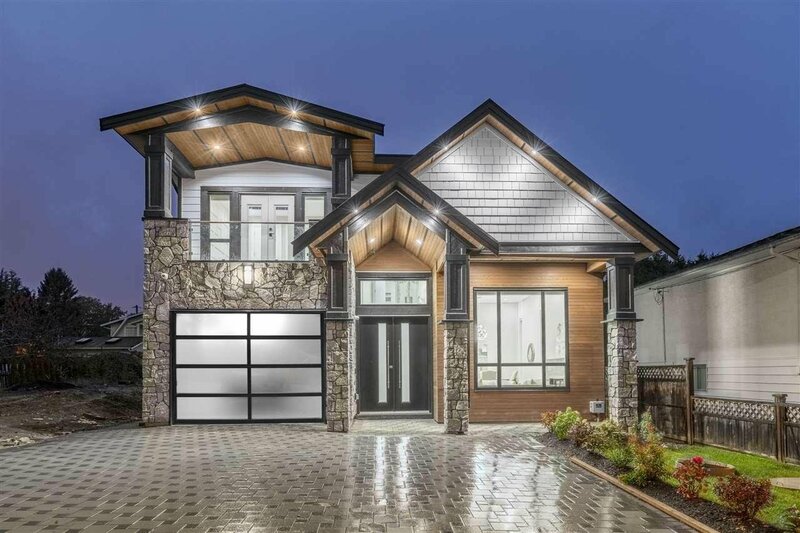 Elegantly designed home offers spacious living, dining and family room space, an open gourmet kitchen, wok kitchen, large covered patio for year-round enjoyment, Entertainment Theatre, Full wet bar, Recreation Room, 5 bedrooms and 6 bathrooms for yourself, A/C, Radiant Heating, and a BONUS 2 Bedroom basement suite with its own entry. 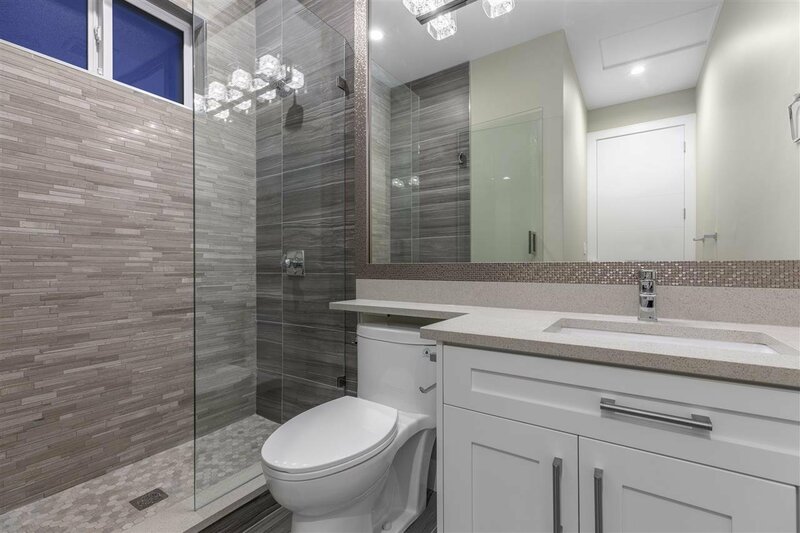 This house is a must see so please call for your private showings.